IMAS scientists have conducted research on Centrostephanus and associated barrens along the Tasmanian coast for more than seventeen years. The presence of Centrostephanus in Tasmanian waters is a result of warming waters along the East Coast and represents a range extension for this species from mainland Australia. The urchin can have devastating impacts on reefs due to overgrazing which creates expansive urchin barrens. This results in negative impacts on kelp beds and reef dependent species such as abalone, rock lobster and fish. IMAS conducts research to understand urchin ecology and impacts. This includes surveying urchin populations and barren extent, trials of control measures such as culling and enhanced natural predation (by rock lobsters), and assessment of the wild harvest fishery and increasing profitability of urchin fisheries. This video features Dr Scott Ling talking about the re-survey of urchins along Tasmania's East Coast. This animation tells the story of the Long-spined sea urchins and the barrens they've created since they were first found in Tasmanian waters in the 1970s. Led by Dr Scott Ling, in 2017 IMAS researchers resurveyed populations of the sea urchin Centrostephanus rodgersii and associated sea urchin barrens along Tasmania’s east coast, updating data collected during an identical FRDC baseline survey involving Dr Ling in 2001/02. 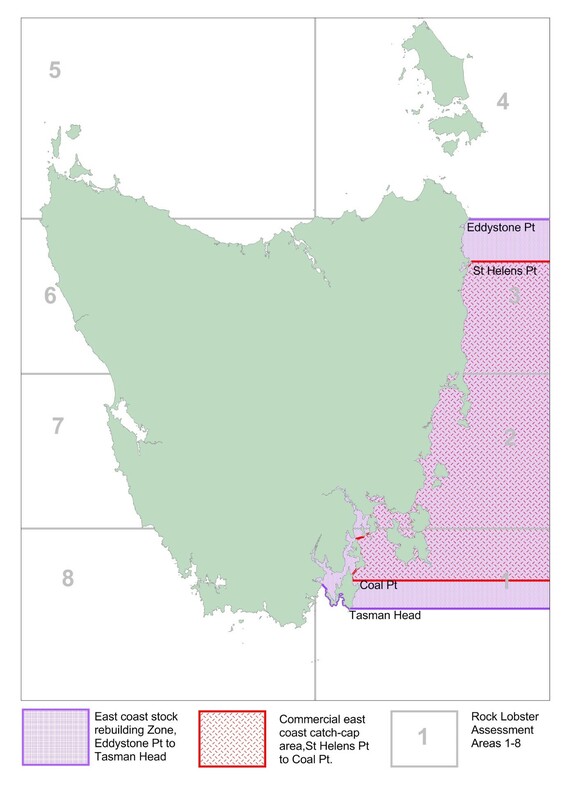 The resurvey involved 156 diver transects spanning 13 regions in eastern Tasmania - from Eddystone Pt in the north to Recherche Bay in the south. In addition to the dive surveys, 156 towed video surveys, covering approximately 80 kilometres of coastline were recorded and assessed. The survey has quantified trends in the Centrostephanus populations across eastern Tasmania, allowing for future trends and region-by-region predictions of overgrazing to be estimated. Furthermore, trajectories for urchin populations on specific reefs that may be approaching the tipping-point of overgrazing can be identified. The resurvey and assessment of urchin abundance against historical baselines will provide maps of change and an early-warning system of overgrazing to help prioritise tactical prevention (before barrens form). Click here to read the latest survey report, and the baseline survey report (Johnson, Ling et al. 2005) of the 2001/02 survey can be found here. This thesis identified two key processes acting to alter Tasmanian temperate reef ecosystems: 1. 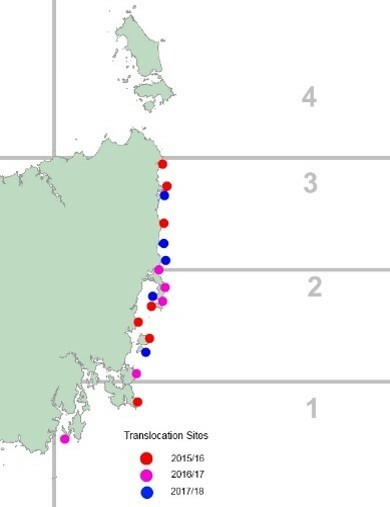 Climate change - resulting in the range-extension of the overgrazing sea urchin C. rodgersii from NSW to Tasmania; and 2. Ecological overfishing of large lobsters capable of preying on C. rodgersii - resulting in reduced ecosystem resilience and increased risk of overgrazing. Click here for a full list of C. rodgersii biology/ecology related research. This thesis assessed physical aspects of reef structure and their importance to invertebrates associated with rocky reefs including analysis of relationships at both protected and fished sites, providing insight into temporal stability and instability, and spatial linkages between invertebrates and their environment. This thesis demonstrated negative effects of Centrostephanus rodgersii on the growth, behaviour and survival of black-lip abalone Haliotis rubra; notably removals of H. rubra had no detectable effect on C. rodgersii, so there is no evidence that fishing of abalone contributes to invasion success of the urchin. 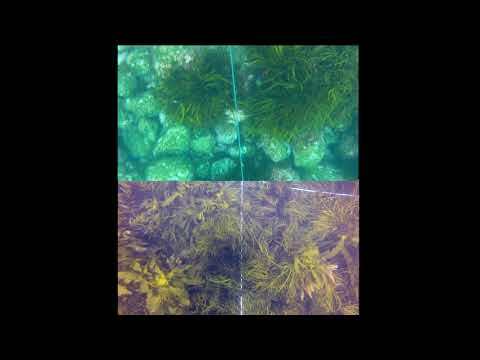 This thesis demonstrates the importance for kelp bed habitats for the recruitment and survival of J. edwardsii and indicates that decline in this habitat may affect local lobster productivity along the east coast of Tasmania. This thesis used molecular prey detection to quantify rock lobster predation on barrens-forming sea urchins in the field and revealed that, in some cases, absolute predation rates and inferences of predator–prey interactions are unreliably from molecular signals of benthic predators as the signal in prey DNA comes from: 1. predation events, 2. scavenging and 3. via indirect absorption of prey DNA occurring within reef environments. Click here for more IMAS publications relating to this research. Tasmanian abalone industry stakeholders have been working on mitigation options for the Longspined Sea Urchin for many years. The Tasmanian Abalone Council (TACL) Board determined that the best way to assist the fledgling Longspined Sea Urchin industry was to partially offset the cost of harvesting until such time as the industry had “got on its feet”. The Board's view was that an appropriate harvest subsidy would accelerate the growth of a “new” export industry for Tasmania as well as reduce the degradation of productive abalone habitat by Longspined Sea Urchins. The TACL "Centro Harvest Subsidy" was introduced in January 2016 and since then, the total weight of Longspined Sea Urchins harvested under this program is over 200 tonnes (as of November 2018). This amounts to greater than half a million urchins removed from the east coast between St Helens/Bay of Fires region in the north down to Cape Pillar in the south east. Click here for more information. 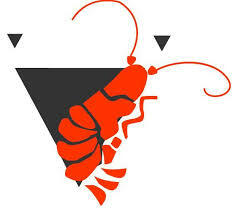 IMAS reports on rock lobster research are available here under the Lobster heading. IMAS found that rock lobster stocks off the east coast of Tasmania were at very low levels for decades and hit historical lows of less than 10% of natural levels in 2011/12. This was caused by catches of both recreational and commercial fisheries. A series of actions occurred beginning with large cuts in catch in 2013. The first step towards stock recovery is to double the stock (to at least 20% of natural levels) by 2023. Higher targets will need to be pursued after that. Progress in stock rebuilding is being tracked by IMAS researchers. Every year the biomass is estimated using a range of data sources including commercial catch rates. The recreational catch is also measured by IMAS. Ensuring the catch remains low as the stock recovers is a growing challenge. 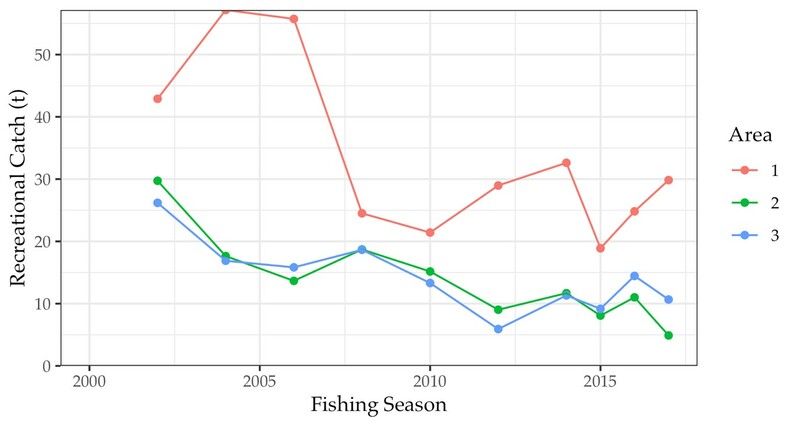 This increase in biomass of large lobsters is around the same rate or higher than the stock simulations used in modelling of barren expansion risk in 2013.The substantial increase in biomass of large lobsters by 2023 comes off a highly depleted base. Levels in 2023 will still be low relative to the unfished stock ~2%, 4% and 8% in areas 1, 2 and 3 respectively. Modelling at the inception of the ECMP indicated that biomass of large lobsters would increase at a greater rate with a reduction in total catch than with maximum size limits. The stock assessment model indicates that large lobster biomass has approximately doubled since inception of the ECMP, however this is still a low density and difficult to detect in direct pot sampling. The increase in large lobster biomass to 2017/18 was less than expected due to below average recruitment initially delaying the rebuilding strategy. Recruitment has been above average in the last two years and this implies that increase in biomass of large lobsters will accelerate. 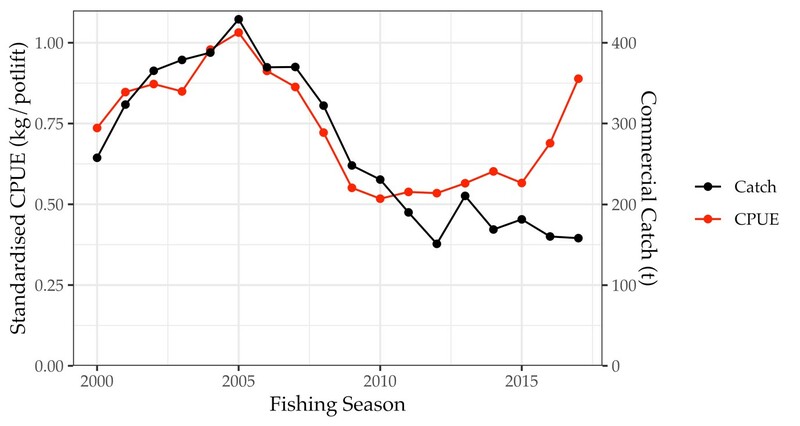 Catch rates of all lobster classes have increased faster than expected over the last year. The stock assessment model suggests large lobster biomass should increase from present levels by a factor of 4 - 15 times by 2023. (i.e. to 400-1500% of current levels). In our Tasmanian fishery, lobsters grow at very different rates around the State, and between deep water and inshore areas. In the south, the average growth rate is only around 1mm a year, while in the north it can be as high as 20mm per year. 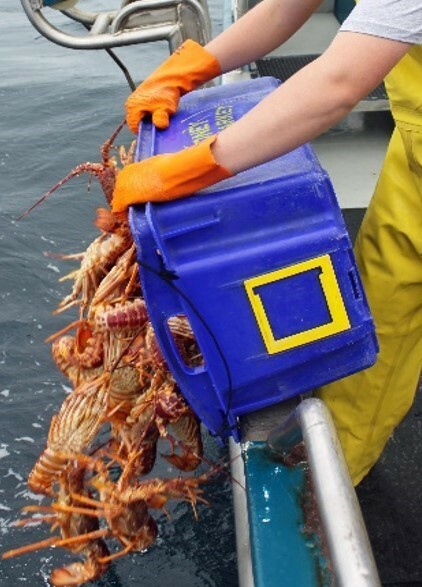 IMAS research over the last 12 years has shown that moving undersize lobsters from very slow-growing but densely populated deepwater areas in the south-west, to faster-growing more depleted inshore areas on the east coast enhances the overall productivity and biomass of the stock. IMAS determines the specific south-west ‘take sites’ and, with DPIPWE, monitors the translocation process to specific east coast release sites from October to March each year. These are conducted by commercial vessels, with 30,000 undersized lobsters relocated in 2016/17 and 27,000 in 2017/18. In 2018, the Government committed further funding to translocate approximately 30,000 lobsters each year over the next four years. The release sites in the first year will target areas where urchin barrens are just starting to form, called incipient barrens. The aim is to boost lobster biomass at a very localised level to reduce the risk of urchin density reaching the tipping point where more extensive barren formation may occur. Long-spined Sea Urchins are a component of the Commercial Dive Fishery, of which there are 55 licence holders who predominantly fish (by diving) out of small boats (<10 m). 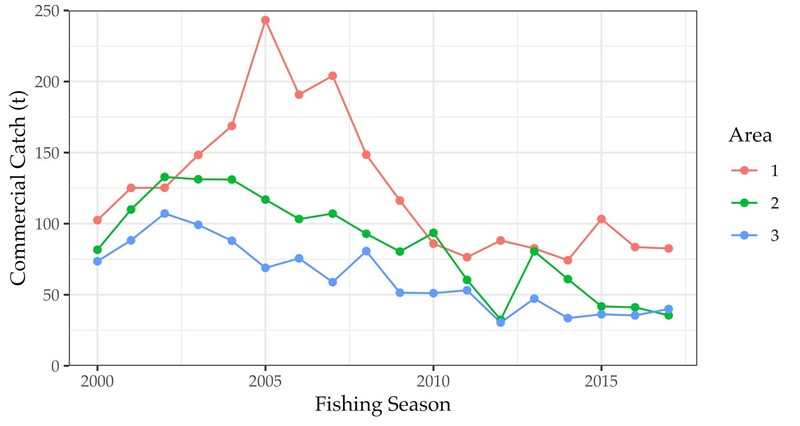 Commercial harvest commenced in 2009 and since then catches have fluctuated. A peak of 97 tonnes in 2013/14 was followed by a low of 19 tonnes the following season. Daily catches are typically 500-800 kg/day/diver. The biggest impediments to an extensive urchin industry in Tasmania was seen as the lack of and viability of processors. In an attempt to enhance and accelerate the commercial Long-spined Sea Urchin harvest, the Tasmanian Abalone Council initiated a harvest subsidy in 2016. This subsequently led to new processors entering the industry and catches increasing to 188 tonnes during the 2017/18 harvest season. 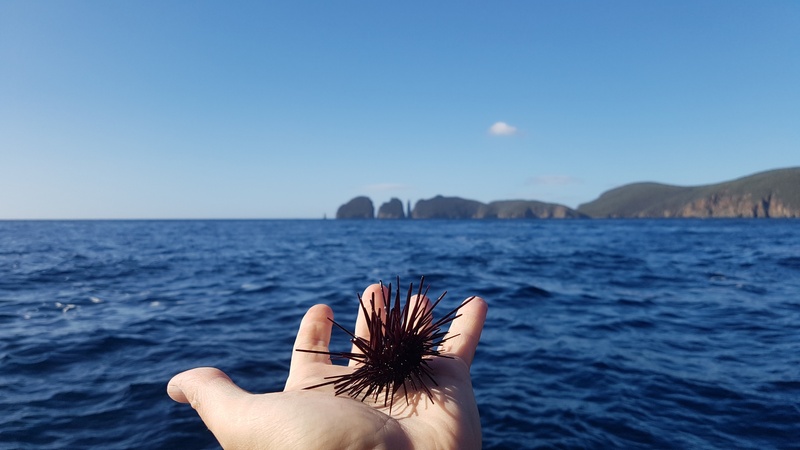 IMAS research has shown declines in abundance of Long-spined Sea Urchins, as well as declines in the size and age structure of populations, in areas subjected to high fishing pressure. Quantifying the seasonal progression and extent of variation in key chemometric parameters of Long-spined Sea Urchin roe. Determining the effect of habitat (kelp/barren) on chemometric parameters of roe quality, and resilience to post-harvest processes. Long-spined Sea Urchin processing waste, comprising of urchin test (including spines), jaws and guts, comprises 71% of the landed biomass, with the dried waste biomass being 33% of the whole urchin weight. Nationally, commercial landings of Long-spined Sea Urchins in the 2010-17 period totalled 1,094 t, resulting in an estimated 777 t of wet weight waste (361 t dried). The highest catch of 188 tonnes from Tasmania in 2018 produced an estimated 132 t of wet waste (61 t dried). IMAS is investigating ways to utilise this waste, including uses as an agricultural fertiliser. 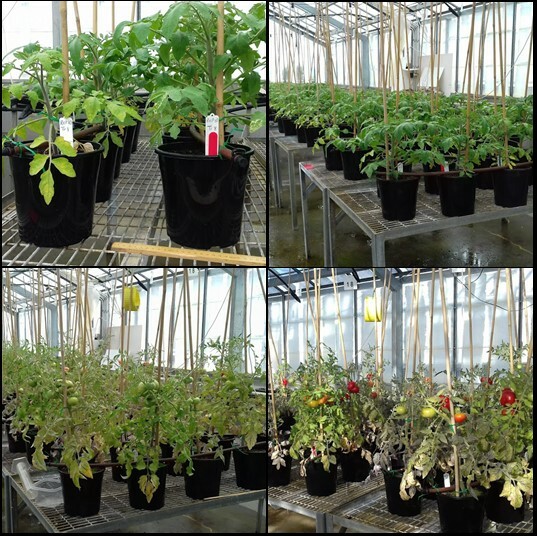 Initial results from a growth trial of tomato plants (Solanum lycopersicum) using varying quantities of Longspined Sea Urchin are promising. A project led by CSIRO and IMAS researchers aims to identify bioactive molecules and assess anti-thrombotic activity in sea urchin extracts for nutraceutical applications. Sea urchin gut and roe extracts are potential sources of food and functional food ingredients, nutraceuticals, pharmaceuticals, cosmetics and pet food additives. Research is focusing on total protein and sulphated polysaccharides, however sea urchin extracts contain many other bioactive molecules including polyphenols, vitamins, minerals and lipids (including Omega-3 fatty acids). Overall, the in vitro anti-inflammatory and anti-thrombotic activity observed in response to crude and fractionated sea urchin extracts demonstrated the potential of sea urchins as sources of bioactive ingredients that could help alleviate and prevent symptoms associated with inflammatory disorders like arthritis. While recovery of urchin barrens is not simple, with the right approaches and management, it can be achieved. Below are three different strategies that IMAS is investigating to improve recovery of urchin barrens. 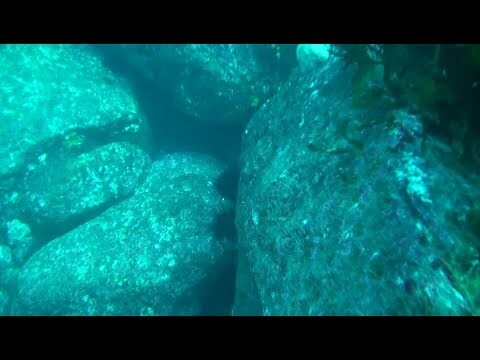 In 2011, IMAS scientists worked with Abalone dive industries to investigate the effectiveness of systematic culling in discrete areas as a strategy to reduce the density of C. rodgersii to minimise the potential for destructive over grazing, and secondly provide an estimate of the cost of culling areas of reef on the east coast of Tasmania. The program was highly successful with average urchin density reduced from 1.51 to 0.13 urchin per m2 when assessed one year post-culling. The cost of manually controlling (by diver) an invasive species in the marine environment is inherently expensive due to the costs associated with mobilising logistics to a target area, and secondly the limitations of diver time in the water. An option yet to be pursued is free volunteer divers, for example, recreational fishers. Urchins on barrens are in poor condition and generally unsuitable for harvesting for human consumption. One solution to this is to harvest the urchins then place them into pens for a short period and feed them pelleted diets until their roe condition improves. Urchin diets are produced commercially elsewhere in the world and IMAS is doing trials with these in Tasmania. One of the concepts being explored for clearing urchins from extensive barrens is autonomous underwater vehicles (AUVs). These vehicles can operate at depths where diving is difficult, moving over reefs, finding urchins and killing them by puncturing the test (the hard, outer skeleton of the urchin). A prototype has been developed in the US by “Marauder Robotics”. IMAS will host the team in Tasmania late 2018 and provide field support for trials off our coast. Listen to Dr. Dennis Yancey, CEO of Maraunder Robotics explain the issue and new technology.